Grant Gavin was kind enough to answer some questions about the Royals Cultural Development Trip. Gavin is ranked 34th in our updated top 100 list. The prospects spent nine days in the Dominican Republic working out, helping promote good will, engaging in community service, and spending time learning about the culture. I asked Gavin a lot of the same questions that I asked Lovelady. Royals Farm Report: What were some of your favorite things you did in the Dominican Republic? 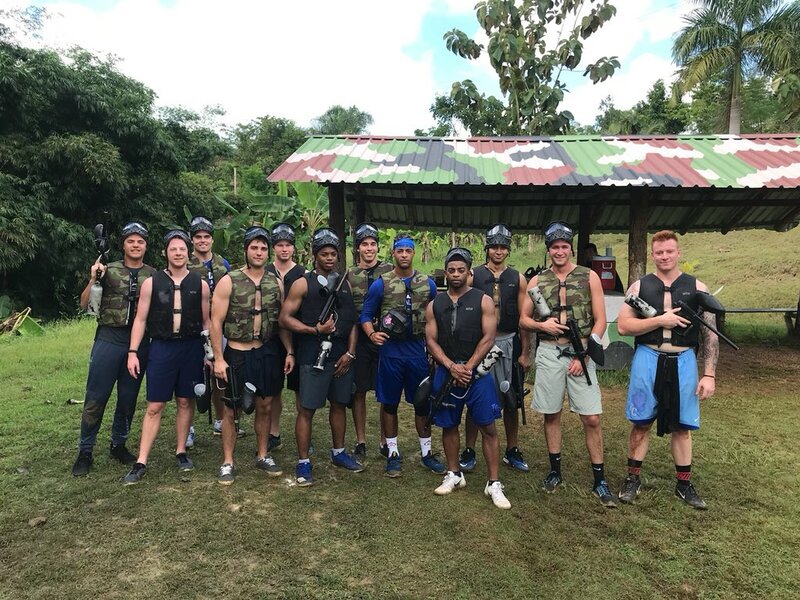 Grant Gavin: The trip to the orphanage where we got to play with the kids, the baseball camp in Las Terrenas, and going paint balling on our off day. RFR: What was the impression the trip left on you? GG: The trip as a whole was a wonderful experience that I am very thankful to have been a part of. I was very impressed with how people in the Dominican Republic, in my experience, generally were very friendly and happy. You could also tell how much of an impact baseball has on the country as a whole. Everywhere you go in the DR, you see baseball fields or kids playing some form of baseball. RFR: What was the trip to visit the Yordano Ventura memorial like? GG: I personally didn’t get to talk to any of his family. His mom and brother were at the camp and you could tell they were still heartbroken over the loss of Yordano. Visiting his grave was a pretty tough experience. I just thought about how great of a talent and genuinely happy person he seemed to be. The experience was just a reminder of how fragile life is. RFR: Do you feel the trip helped you understand the Latin culture and your Latin teammates better? GG: Yes, for sure. 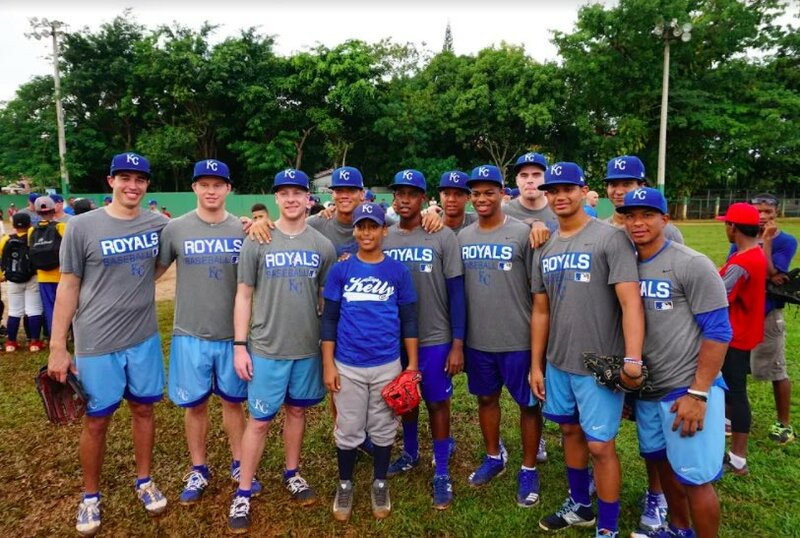 I think understanding where our Latin teammates come from is the main thing the Royals wanted us to gain from the trip. I learned a little bit about where they come from. 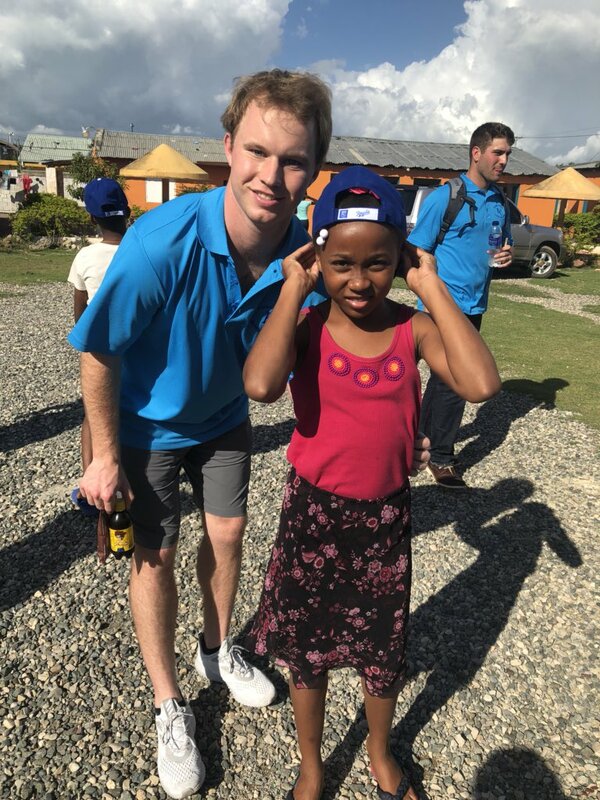 Also we were able to understand the process most of them go through to become professional baseball players, which is very different than how American players are signed. RFR: Is there anything else you experienced on the trip you’d like to share? GG: Only other thing is I’m surprised that I made it all week without accidentally drinking any of the tap water!